This website is designed and developed by National Informatics Center, Kannur. 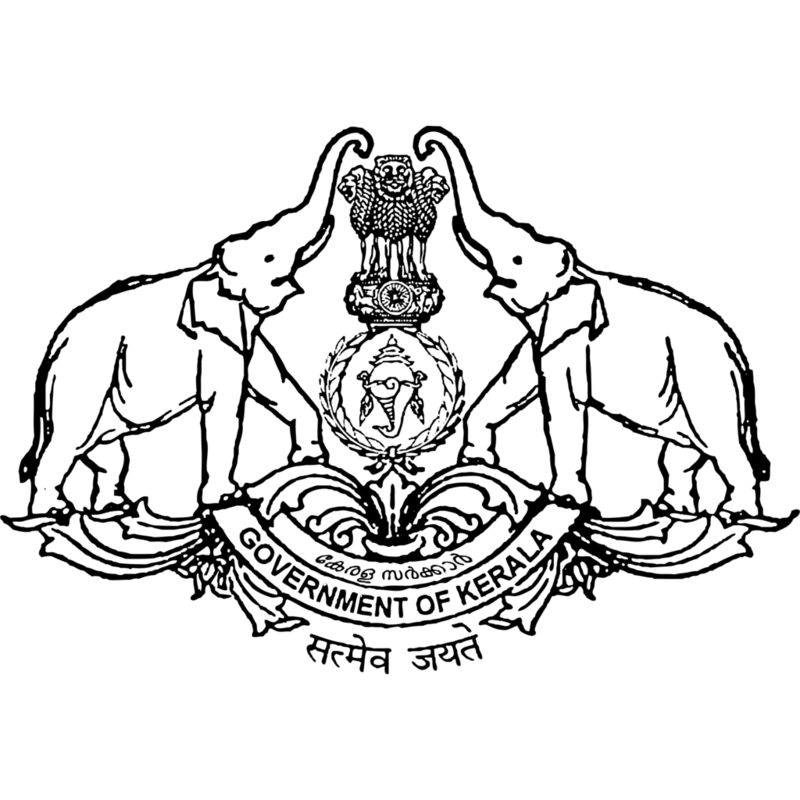 Kannur district administration is maintaining and managing this website. For enquiries and clarification contact web manager through email at kerkan[at]nic[dot]in. Your suggestions and feedback on design or the technology used can be submitted using the feedback link. Collectorate, thavakkara, kannur, kerala – 670002.